On January 1, 1964 Robert H. Reid began his tenure as Director of George Mason College following the retirement of John Norville Gibson Finley in December 1963. Director Finley guided the young institution through its first seven years. Before that, Finley started up and directed the University’s Northern Virginia Center (NVUC), which introduced public higher education into Northern Virginia. Dr. Reid was hired in early October 1963 and assumed the position of lecturer in History, working out of Bailey’s Crossroads until moving into the new branch at Fairfax during the summer of 1964. Reid was charged with the task of opening and expanding the new branch in Fairfax and directing it toward four-year status. Though the new campus was lacking several key administrators and support staff, Reid cheerfully accepted his assignment under Chancellor of Community Colleges, Joseph Vaughn. Oddly enough, Reid first interviewed with then-president of the University of Virginia, Colgate W. Darden, Jr. for the position of Director of the NVUC several years prior. Instead of taking the job, Reid opted for a position with the National Education Association and later received an Eisenhower Exchange Fellowship. In this role he traveled the world studying educational policy in different countries. 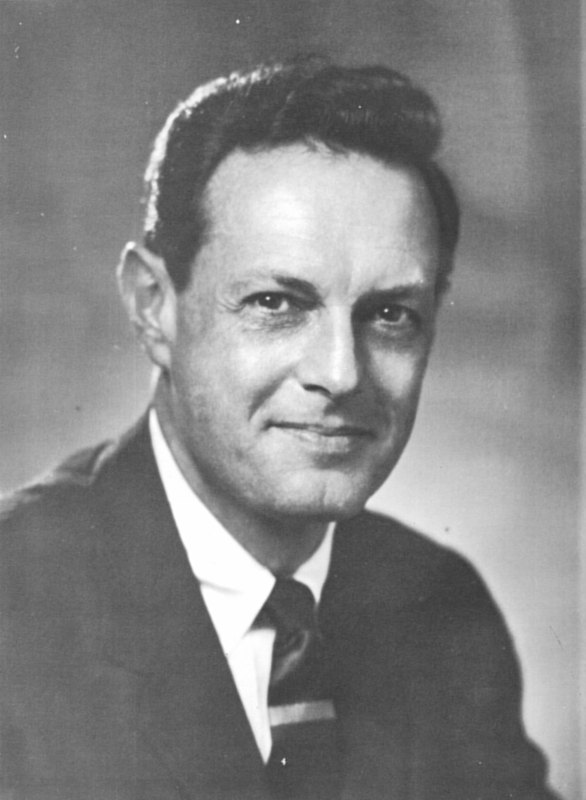 Reid’s 1963 (Columbia University) dissertation, entitled American Degree Mills, examined the state of higher education in America and compared it to institutions he studied in Europe. Before coming to Mason he served as Dean at Kendall College in Evanston, Illinois. Although Dr. Reid’s tenure had started off on a positive note with the successful opening of the Fairfax campus, the very positive public relations he generated during his first year in office culminating in Mason’s triumphant dedication ceremony in November, this brief era of good feelings ended soon after the Dedication. He and several key faculty and staff members had a difficult relationship. Some disapproved of his style as an administrator and complained to University officials in Charlottesville. Some members of the student body insisted that he was a bit autocratic with regard to student affairs, particularly with his insistence on a coat-and-tie dress code he instituted during the spring 1965 semester. In May 1965, faculty members staged a protest to Reid’s administration, which ended with several instructors resigning. After a turbulent year, Reid would himself leave George Mason in March 1966. Dr. Reid died in February 1970 at the age of fifty-six. "Remarks by Dr. Robert H. Reid, director, George Mason College," November 12, 1964 William Hugh McFarlane George Mason University History Collection, Collection #C0045, Special Collections and Archives, George Mason University, Box 1, Folder .